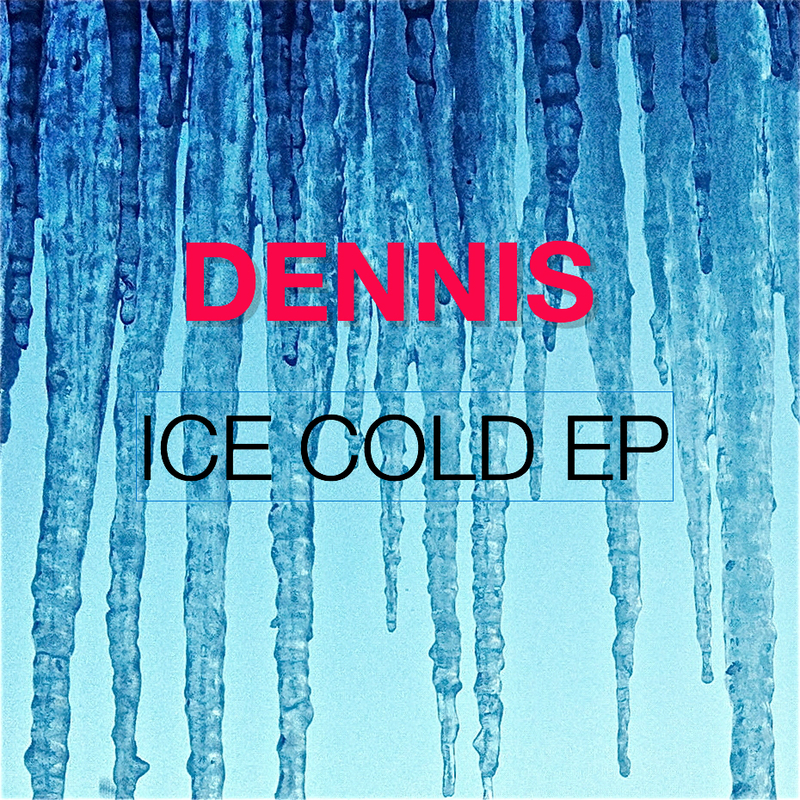 Here is the link to the Dennis bandcamp page in case you want to hear the whole EP. Bedroom made electropop from the midwest. Get wild.